Unlike ordinary soap, New Dettol Touch of Foam has a unique creamy lather, enriched with micro-bubbles that deliver moisture to the skin, so your hands feel soft and comfortable after washing. 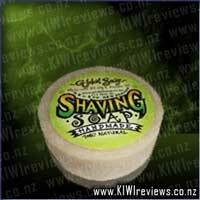 It is dispensed as a ready-to-spread, non-drip lather, which kills 99.9% of germs. Specially formulated with a dual effect that is soft on skin and hard on germs; replenish your hands with the comfort of knowing you are looking after your skin. 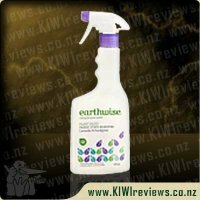 The hand wash comes in a stylish looking bottle, which is a clear and slightly curved shaped plastic container with a foaming pump. I chose the red bottle which is Rose and Cherry in Bloom scent. The actual soap is a pink liquid, which is very runny - which I have to admit is a little strange being used to standard liquid hand soaps. But as soon as you push the pump, the liquid turns into foam when it comes out of the pump and into your hand. The actual foam is soft and light and it is so easy to spread between your hands so you don&apos;t need to pump out much to get a good coverage and clean hands! I found the foam spreads a lot better than normal liquid hand wash soaps and rinses off well. Once you have dried off your hands, the scent also lingers on your hands for quite a while, which I found nice as it was quiet a nice scent. The foam hand wash has a 99.9% protection rate for killing germs but still is gentle on your hands leaving them feeling soft, refreshed and clean. I have used the product for a month now and have a third of the bottle left. 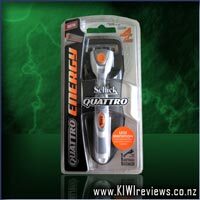 I believe this product is good value for money and it does an excellent job. 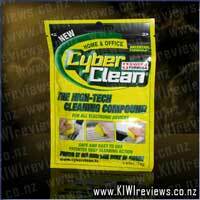 This is one product that will be purchasing again. I purchased the lavender Dettol touch of foam handwash after my my children were falling ill with tummy bug&apos;s regularly and it being said to kill 99.9% of dirt. The bottle is curved and elegant looking with its pale touch of colour, making it somewhat stand out in the bathroom. You are also able to see how much is left in the bottle which is convienient. It also has an easy push function and could easily be done with one hand by myself and my eight and five year olds. 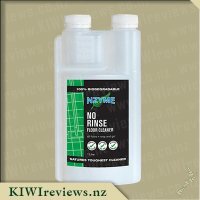 The texture of the hand wash is very light and seems to spread far meaning one pump is more then enough and almost to much for children who would probley only need half a pump for just every day hand washing. It lasted just over a week in my house with the children probley wasting some as they thought the whole foam concept was pretty entertaining. My favorite thing about this product was the lavender smell it was so nice and lingered after drying making my hands feel clean and smell beautiful. 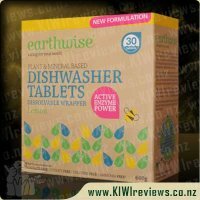 Overall I would buy again as it is a great and easy to use product but would def have to monitor the kids with it to ensure I get my money&apos;s worth. Soap is one of those quintessential necessities of life, so it&apos;s nice when a new version of a common product is put on the market. 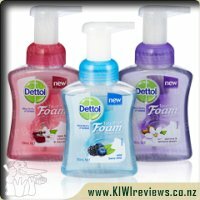 I was keen to try the new foam soap, and Dettol has a great reputation so I had faith it would be a great quality product. It takes a couple of pumps and you have a fabulous handful of sweet scented bubbles that really do wash your hands well. 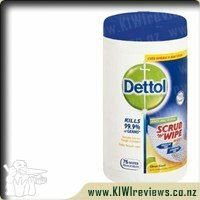 We had some grubby hands to test the Dettol soap with we like to be outdoor people and we gave our soap a good run for its money! 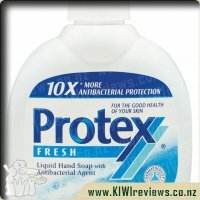 I did feel that it was a great product to use within a family as when you have kids you want as much germ protection as possible and a 99% protection rate is very reassuring. There is a great selection of fragrances and colours, the shape of the product is attractive and it functions well right to the bottom of the bottle. I couldn&apos;t get a good measure of how long it lasted compared to &apos;liquid&apos; soap as I think the family used it a little more than regularly because of the novelty approach! 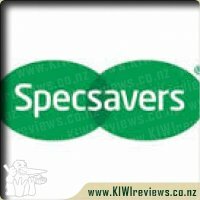 Would I buy the product again? Yes I think it&apos;s worth the money and I really love the fragrance and the feel of my skin after I have washed with it. We love the Dettol touch of foam range. They not only look nice (the bootles) and smell gorgeous, but the foam is so silky, yet fluffy, and creamy, and so very very light. 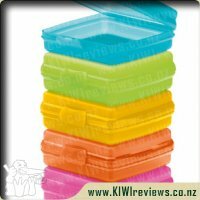 When these first came out and appeared in supermarkets I got the purple one. The flavour was Jasmine & Almond Dream. I was excited to have a foaming hand soap at home. I love the feeling of a soft foam when washing my hands. A lot of public bathrooms have gone to a foaming soap, and even the bathrooms at my work have one. When I got it home, I was surprised at how watery the liquid inside the bottle was. It was basically like water. I wondered how it could possibly become a foam and thought maybe it would foam once you rubbed your hands together. I was amazed when it came out of the bottle as a thick and soft foam! My daughter was amazed too. And unfortunately, that is where the negatives of this product came to light. She loves foaming soap too. So much so, that she started to use it at every chance she got. She filled toys with foamy soap, which died away to that liquid. She put it through her hair, all over her clothes and body and essentially wasted half a bottle within a matter of hours because she couldn&apos;t help herself. 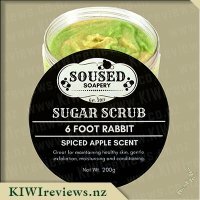 The smell of this product is incredibly strong, and actually made me feel a bit sick because of the sweetness to the scent. So as much as I liked it, I found it wasn&apos;t for a home with young children at all and the scent we got did nothing for me. I would be willing to try again once the children are older though. I like to keep hand wash in my bathroom, prefering it to bars of soap for handwashing. When this came out I really wanted to try it as the scents sounded so nice, I had been using a dettol liquid soap because I liked that it was dettol but it didn&apos;t have as an appealing scent as these foaming dettol ones. I bought the Rose and Cherry one, and boy did it smell nice!! I found myself looking forward to washing my hands as they kept the scent on them for quite a while after washing them too. I loved the fact that it was dettol so it was killing all the germs, well at least 99.9% of them anyway and I have always trusted dettol products. I have fallen in love with foam soap as it is so nice to wash your hands with and it leaves your hands feeling so soft and moisturised. Also a little bit of foam goes a really long way on your hands so the bottle lasts a good amount of time, although it took me a while to get used to the pump as if you push it too hard the foam goes squirting out for miles. I keep buying this soap as I really like the way it makes my hands smell and feel, but my partner doesn&apos;t like it because it smells to girly so I have to still get him the original dettol hand wash that we have always used in the past. 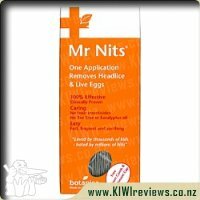 Removal of Headlice and Their Live Eggs: Mr Nits special formulation of natural botanical oils disrupts the attachment of lice and their live eggs to the hair, enabling quick and easy removal by rinsing and combing.